I’m delighted to be returning for the fourth time to cover the Other Israel Film Festival, which features a diverse crop of Israeli and Palestinian cinema and is hosted by the JCC Manhattan. The 8th Annual Other Israel Film Festival will take place November 6th-13th, 2014. This entry looks at Israel through a different lens: as discussed by Jews in Baghdad in the 1950s disagreeing about whether emigrating to the new state is the best option for their people. 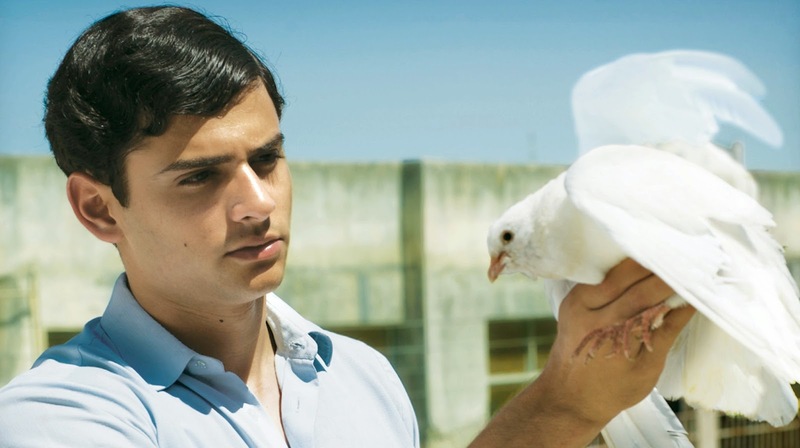 The specific story, based on a novel by Eli Amir, follows a young activist desperately trying to help his imprisoned uncle through his work with the Zionist underground. The attitude towards Israel is particularly interesting, as many want to preserve their way of life and see no reason to leave their homeland to transplant their Judaism to another country, while others see the impending danger of persecution and the threat of expulsion. This film shows a community that exists only in history and presents another perspective on Israel near the time of its founding. Its plot isn’t quite as fascinating as its general subject matter, but it’s still a worthwhile look at one transformative period of time for future residents of Israel.